"By partisanship, interests or just for the sake of controversy, let us not turn disagreements into conflict"
For my part, I understand Nómada. They want to take part again in the most important fair in our scene, and they feel bad as they will not be part of it, now that with better resources they can deliver even better products than before. But I also understand Ales Agullons. 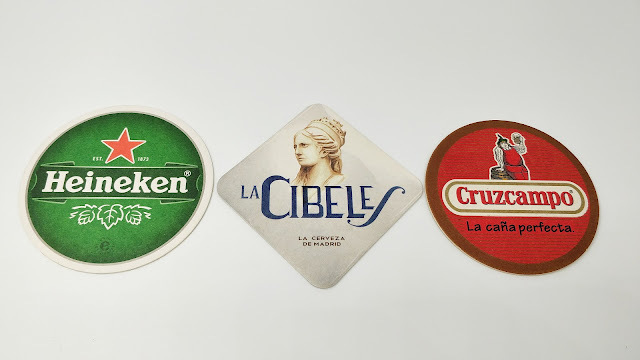 At the end, fairs, festivals and events of all kinds, not only in the brewing industry, are a means to promote certain products and services; but also ideas and values. And given the background of Carlos and Montse, I understand that the presence of Nómada does not fit their schemes this year. I do not think anyone has questioned the product; it would be absurd, because as stated before we have not even had the chance to taste it. What I believe to be the discussion here is a business model that the organisers do not share, and therefore do not want to promote in their event. Simple enough, eh? Apparently not that much, since the news have generated some debate on social networks, with positions for and against the decision; and most of them based on whether or not the product has enough quality or not. Or worse: if it is craft or not. OK, back to it: I do not think anyone is questioning qualities here. 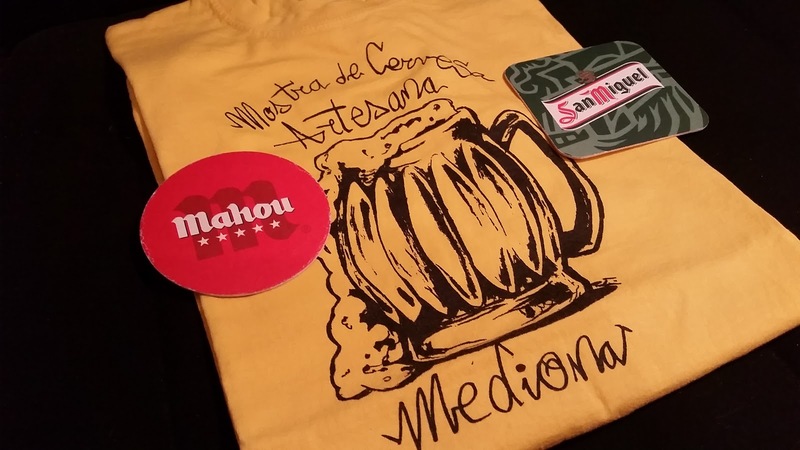 I personally think that Sami and Javier have opened a path that can help take important steps for the sector's growth, encouraging a wider consumer audience to drink good beer. 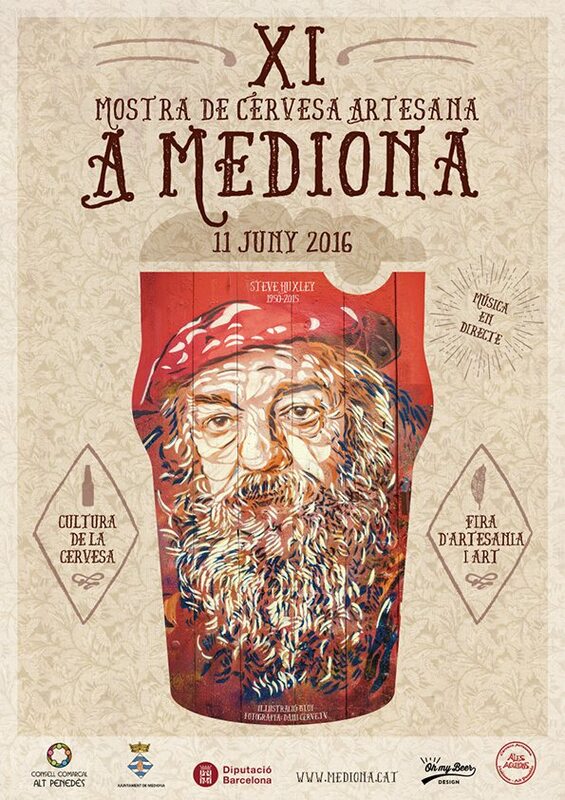 But the Mostra promotes a very own way to understand beer culture, which many of us like. And right now Nómada, beyond the quality of its products, are far from it in view of the organisation. Let us take note of the reaction of Cantillon and Birra del Borgo after the announcement that the Italians would not, as had already been scheduled, take part in Quintessence: they stressed the friendship that unites them. 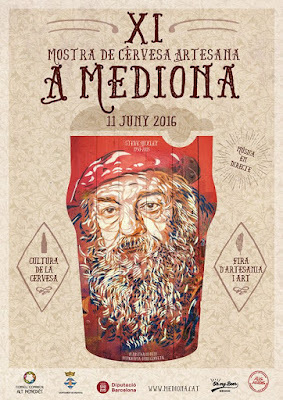 And take into consideration that the announcement came less than two weeks in advance, and the event had only 3 participants -Birra del Borgo, in addition to Cantillon and, surprise, Ales Agullons -. So, finally, just a call to all local 'commentators' of the brewing scene: by partisanship, interests or just for the sake of controversy, please, let us not turn disagreements into conflict.